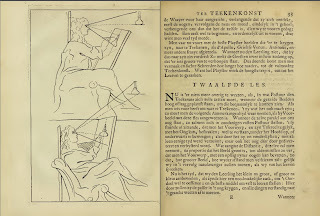 Treatises - textbooks with detailed instructions and information about materials, techniques, and theory of drawing. 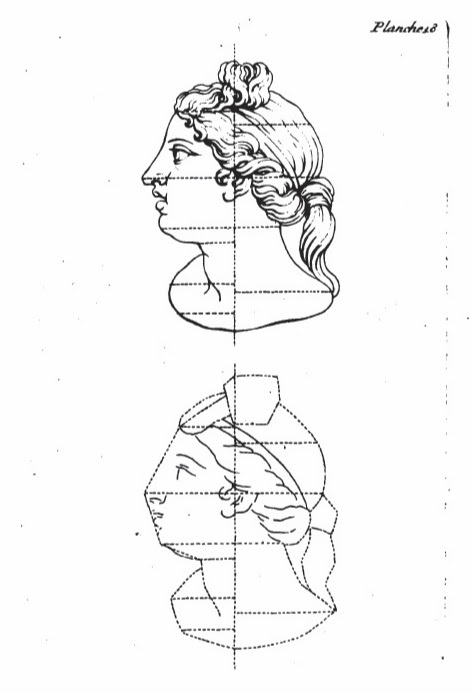 Many contain illustrations and examples for copying. Drawing books, anatomies, books of proportion - richly illustrated books without detailed descriptions of technique. Drawing books usually have no text and teach through images to be copied by the student in the order of growing complexity. Books of proportion, anatomy, etc. contain text related to those specific topics in addition to numerous images. These books are a window into art education of the time, so they are fascinating to study for anyone who wants to understand old master drawings better, and for anyone trying to copy or assimilate this style. I keep adding to the list, so if you have any corrections or suggestions for more sources, please comment below or send me an email. * Lomazzo, Giovanni Paolo 1538-1600. Trattato dell'arte de la pittura. * Armenini, Giovanni Battista 1530-1609. De veri precetti della pittura. *Rubens, Peter Paul 1577-1640 and others (after). Theorie de la figure humaine. * Passe, Crispijn van de (d. 1670). La prima-[quinta] parte della luce del dipingere et disegnare. Anweisung zu der allgemeinen Reiß- und Zeichen-Kunst. Anweisung zu der Practic oder Handlung der allgemeinen Mahler-Kunst. Inleyding tot de praktyk der algemeene schilderkonst. * de Lairesse, Gerard 1640-1711. 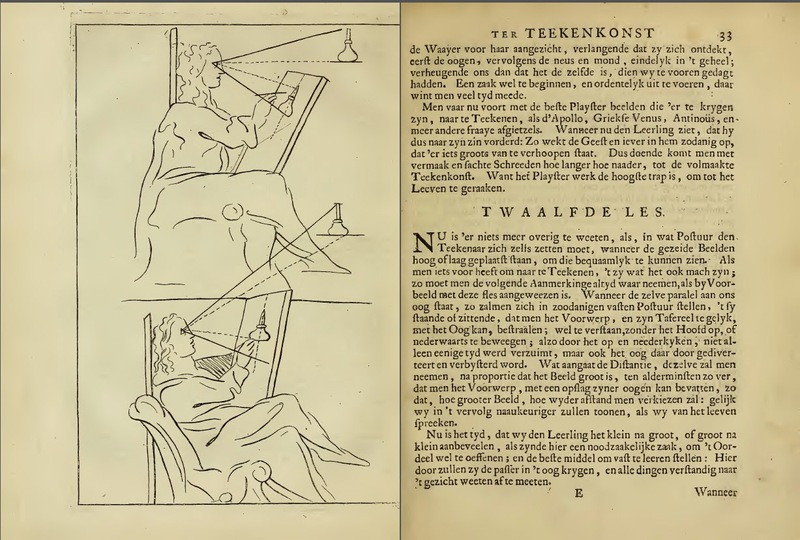 Grondlegginge ter teekenkonst : zynde een korte en zeekere weg om door middel van de geometrie of meetkunde, de teeken-konst volkomen te leeren. * du Fresnoy, Charles Alphonse 1611-1668. De arte graphica. * de Piles, Roger 1635-1709. Les premiers élémens de la peinture pratique. Nouvelle Methode pour apprendre a dessiner sans maitre. Methode pour apprendre le dessein. * Bate, John. The Mysteryes of Nature and Art. * Jenner, Thomas (active 1631-1656). A Book of Drawing, Limning, Washing or Colouring of Maps and Prints: and the Art of Painting, with the Names and Mixtures of Colours used by the Picture-Drawers. Or, The Young-mans Time well Spent. * Preissler, Johann Daniel. Die durch Theorie erfundene Practic, oder Gründlich-verfasste Reguln, derer man sich als einer Anleitung zu berühmter Künstlere Zeichen-Wercken bestens bedienen kan..
* Herzberg, Friedrich. Anleitung zum gründlichen Unterricht in der Handzeichungskunst für Anfänger. * Pacheco, Francisco. Arte de la pintura. * Palma il Giovane, Jacopo 1544-1628. * Cousin, Jehan le Jeune 1522-1593. * Le Brun, Charles 1619-1690.